Three and a half years ago I was obsessed with Pinterest (who hasn’t been at some point, right?!) and spent hours searching for things to add to my Korea Bucket List pinterest board. 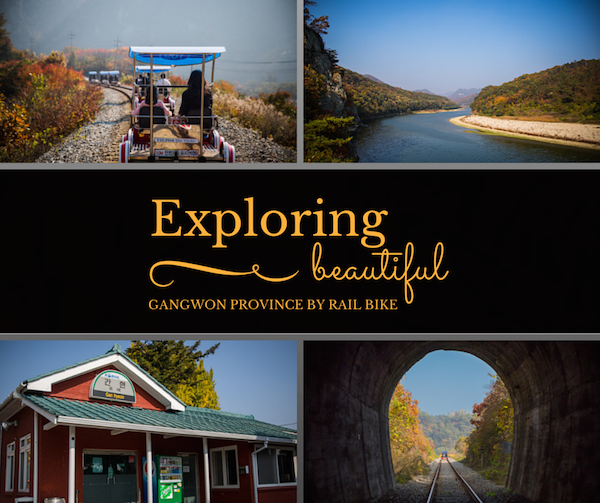 One day I found a pin about rail biking in Korea and immediately my heart was set on doing it. 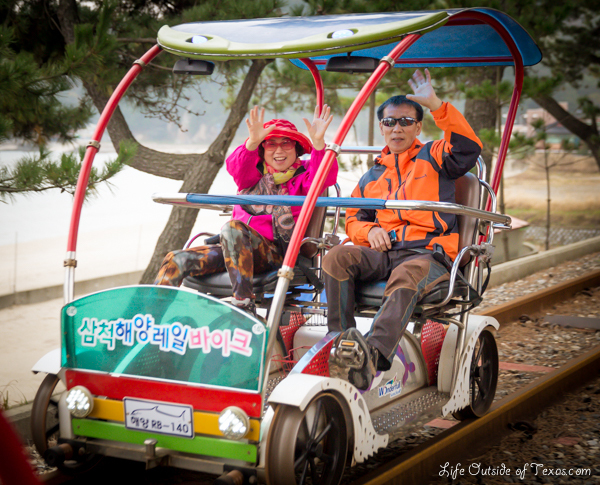 Unfortunately, the southeast corner of Korea where I live doesn’t have a single place to rail bike so it took me a very long time before I could make my dream a reality.